Join us for our annual, “Ice Capella” concert on Friday, February 1st, 7:30pm at Concord-Carlisle Regional High School Auditorium, 500 Walden Street in Concord. “A Capella” [Italian: ah kahp-PEL-lah]; adjective, adverb. Definition – Music without instrumental accompaniment.  “ICE Capella”… see above definition, but add “in the middle of winter at Concord Youth Theatre (CYT)! Come hear local high school and college a capella groups perform your favorite oldies and top ten songs! Come hear local a capella groups perform your favorite oldies and top ten songs! Tickets are $10 and may be purchased at the door, or click here to buy tickets on-line. For additional information, call the CYT box office at 978-371-1482.